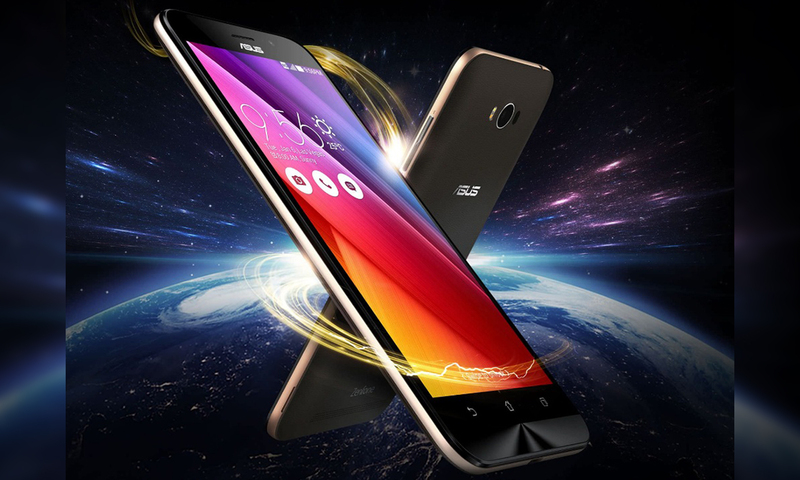 The leading Smartphone maker Asus is back with a new Smartphone from its popular ZenFone series. This is a medium range, high performance smartphone dubbed as ZenFone Max. Launched in August 2015, Asus has added another feather to its popular Zenfone Smartphone series by introducing an advanced version of its best-selling smartphone, ZenFone Max ZC550KL. The highlighting feature of this Smartphone is its monster 5000 mAh battery which can deliver up to 38 hours of talk time on 3G network, 32.5 hours of wi-fi web browsing and 22.6 hours of video playback. 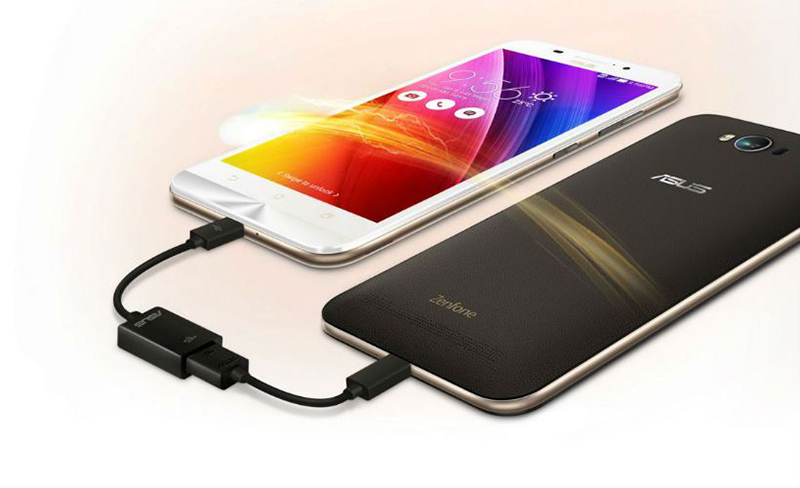 In addition, it can also be used as a powerbank to other devices. Undoubtedly, ZenFone Max ZC550KL has sorted out all the charging issues. 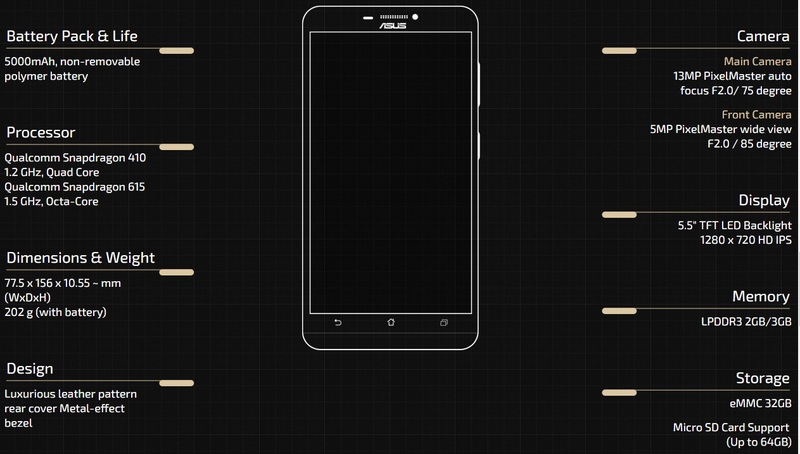 So, if you are looking for a solution to all your battery woes at a budget price then Asus ZenFone Max ZC550KL is the right choice. 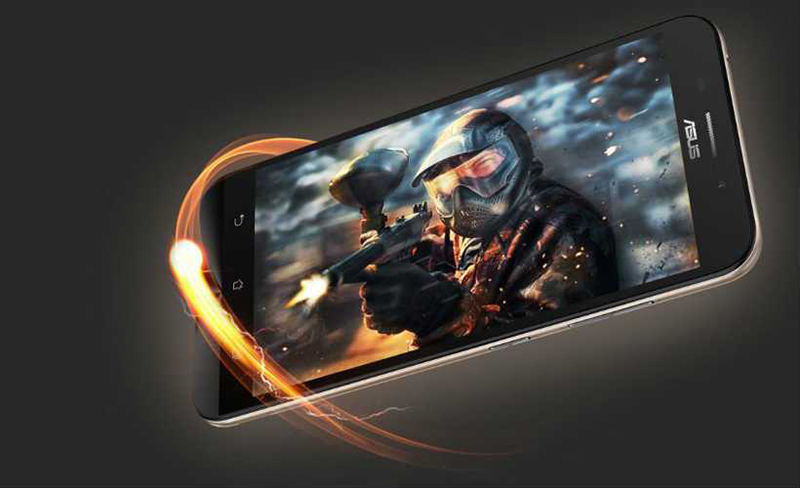 In terms of specifications, Asus ZenFone Max ZC550KL features a 5.5-inch HD IPS display of resolution 720 pixels by 1280 pixels. Under the hood, it is powered by a 1.5 GHz octa-core Snapdragon 615 processor clubbed with 2GB/3GB LPDDR3 RAM. It packs 32 GB of internal storage, which can be expanded using a microSD card up to 64 GB. It runs on ZenUI 2.0 based on Android 6.0.1 Marshmallow OS and equipped with a 5MP front facing camera for selfie & video calling and a 13MP primary camera with dual LED flash. On the connectivity front, it supports 4G, 3G, Wi-Fi, GPS, Bluetooth, FM, GPRS/ EDGE, Glonass, Proximity sensor, Ambient light sensor and Accelerometer. Moreover, it is available in 4 color variants: Black, White, Blue and Orange. Features: Selfie Mode, Auto Focus, Photo Effects, HDR Mode, F2.0 Aperture, Real Time Beautification, Panorama Mode, Miniature and GIF Animation. ASUS is one of the world's largest multinational computer hardware and electronics companies founded in 1989 in Taiwan. It deals in laptops, desktops, PC peripherals, tablets, smartphones and hybrid devices.